We Found Some Ancient Puzzly Graffiti! 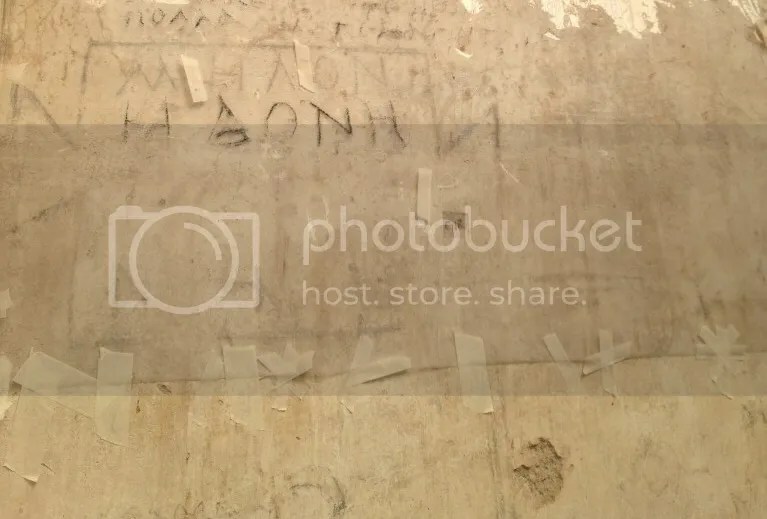 This puzzle was found on the wall of an old basilica in the marketplace (or agora, for the crossword fans in the audience), and dates back to somewhere between 2,000 and 2,500 years old. It looks like an acrostic. The same words are defined both top to bottom and left to right in five columns. The word ‘logos’ in the center is said to have been used by a Christian group to communicate with each other during times of oppression. We want to consider this as a puzzle because there are benches in front of these wall paintings. The lives of those who were working here are depicted in these paintings. Unfortunately, calling this a crossword is a bit of a misnomer. The puzzle is a 5×5 grid where the entries read both across and down. This isn’t a crossword, it’s a word square. The Smyrna word square consists of five words, and some researchers believe there’s a Christian message or some religious intent behind the square. 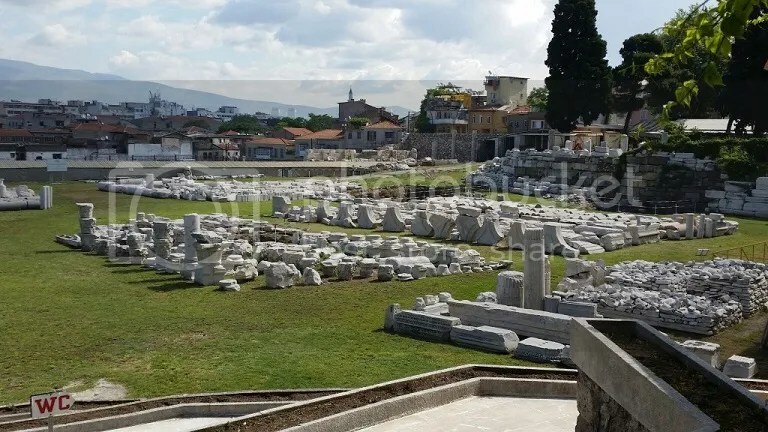 [The full text of the Smyrna square. The middle word, Logos, for instance, is shaped in a cross, and is believed to represent the incarnation and work of Christ. 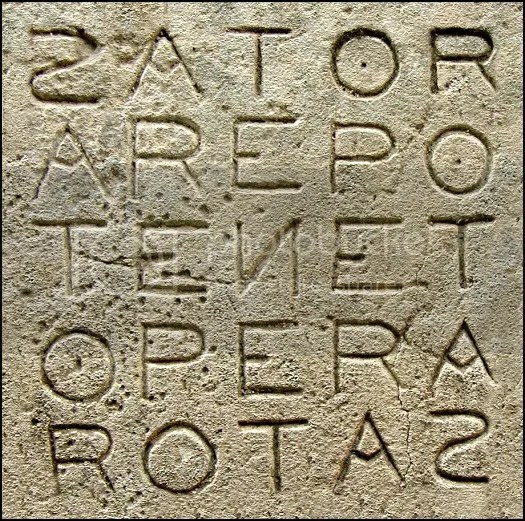 But whether this is a religious message or simply some impressive puzzling that has stood the test of time, it’s fascinating to turn up more examples that puzzles in some shape or form have been with us not only for centuries, but for millennia.